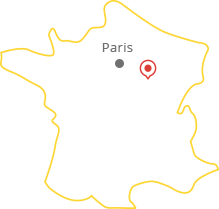 We have 1,000 km of marked paths in Puisaye ! Here you will find your hiking, mountain biking or VTC track. Accommodation suggestions and picnic areas and even testimonies from local people. Let’s go !